One Eternal Day: "Settled science"
In-service training indoctrinated us in the "learning style" approach throughout my time as a secondary school teacher. I was particularly interested in what the article had to say about that. .... One such myth is that individuals learn best when they are taught in the way they prefer to learn. 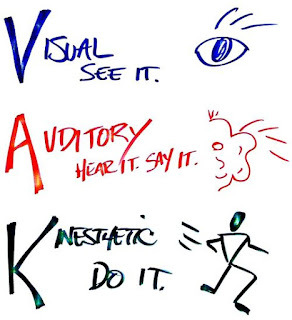 A verbal learner, for example, supposedly learns best through oral instructions, whereas a visual learner absorbs information most effectively through graphics and other diagrams. In the past few decades, research into educational techniques has started to show that there are interventions that do improve learning, including getting students to summarize or explain concepts to themselves. 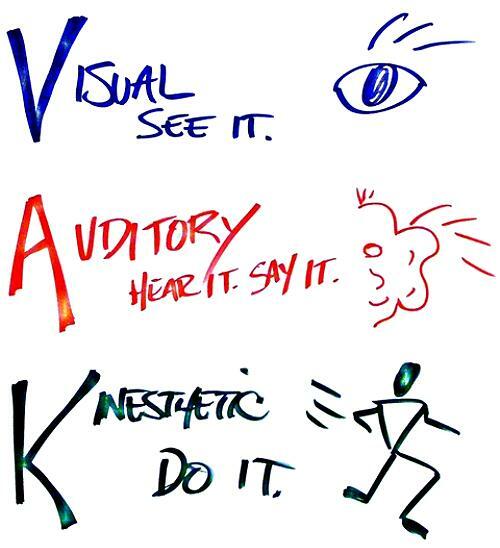 And it seems almost all individuals, barring those with learning disabilities, learn best from a mixture of words and graphics, rather than either alone. When the federal government’s 1980 “Dietary Guidelines for Americans” warned about the baleful effects of saturated fats, public interest activists joined the fight and managed to persuade major food companies to switch to the shiny new alternative: trans fats. Thirty-five years later, the Food and Drug Administration finally determined that trans fats are not just useless but unsafe, and ordered them removed from all foods. Oops.